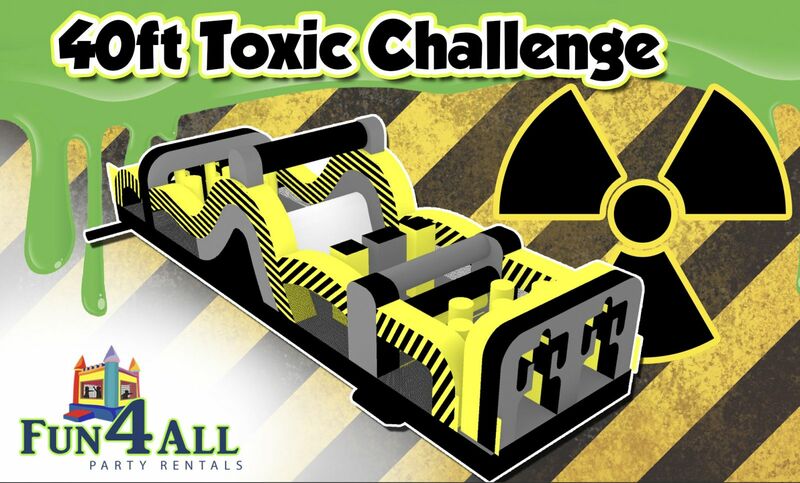 New for 2017 is our amazing 40 foot toxic obstacle course. 2 riders compete to see who will make it out of this toxic inflatable obstacle course alive! 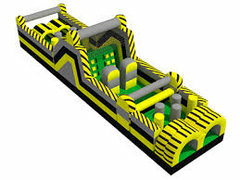 This obstacle course is sure to make your party toxic.